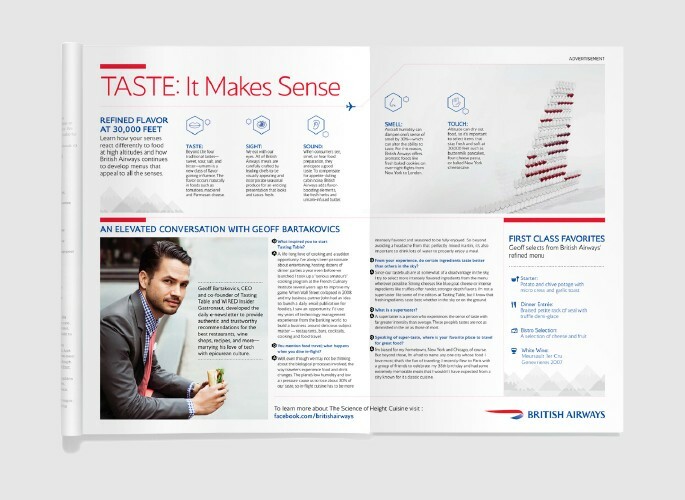 WIRED formed a collaborative partnership between British Airways and Tasting Table. 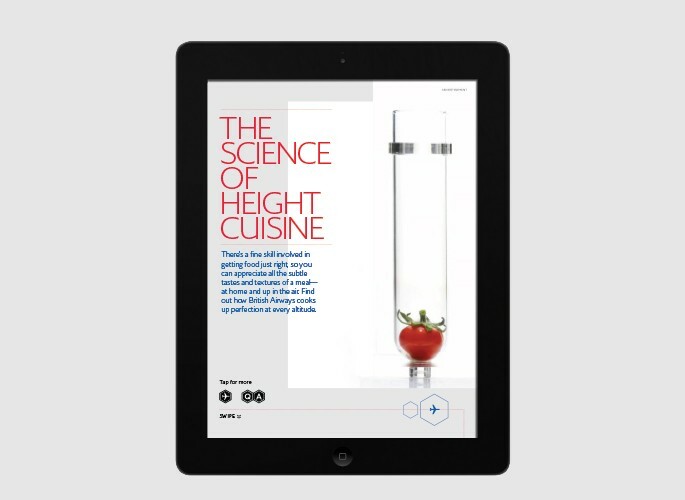 Live: WIRED aligned British Airways with our resident foodie and molecular gastronomist Insider, the Gastronaut, to host a soirée for British Airways frequent fliers. Brought to life at Tasting Table’s intimate SoHo dining space, the event featured Height Cuisine-inspired food and drinks in a high-end, tech-infused environment.